Why was Pauline Hanson even on The Verdict this week? 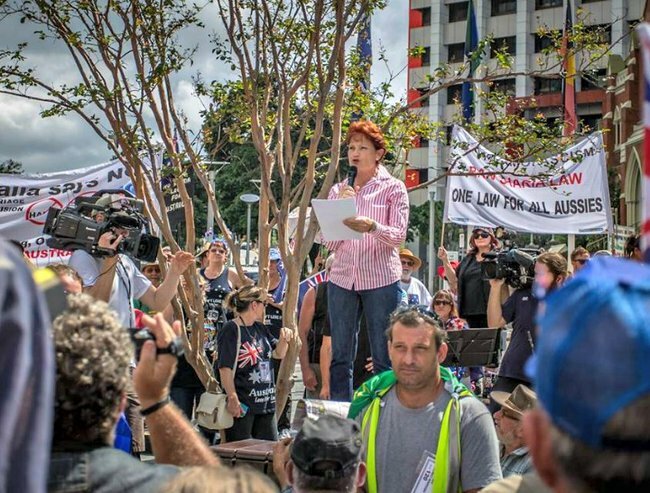 Why are we still listening to Pauline Hanson? Pauline Hanson hasn’t won an election since last century. She’s not an MP or an expert in terrorism, religion or race relations. So why do media organisations keep on asking for her opinion? She popped up again on Channel Nine’s The Verdict, and the performance was as predictable as ever. Watch Waleed Aly, an actual expert, discuss ISIL below (post continues after video). It has been almost 20 years since the fish and chip shop owner from Ipswich stumbled into the federal parliament. And while times have changed, her views haven’t. There can’t be that many people who agree with her if election results are anything to go by. She is perpetually running for something, and never wins. And yet, Hanson is given platform after platform to spout her views. Over the years, those views have moved only one way — towards directing outrage and hate at whichever racial or religious group is the most marginalised at that moment. In 1996 it was Asian Australians, today it is Muslims. 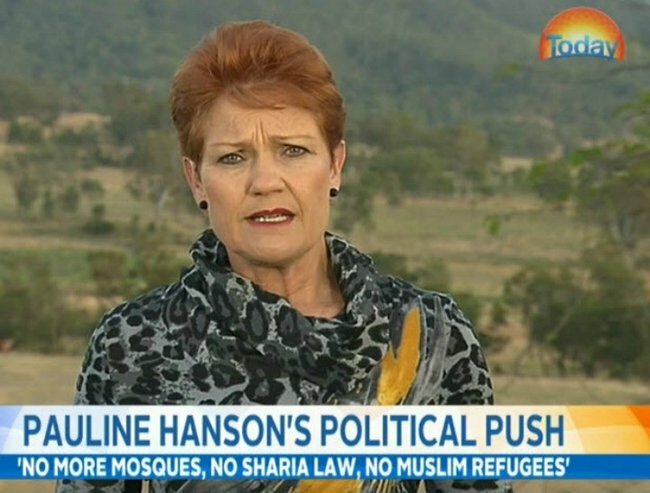 On issues like Halal certification funding terrorism, Hanson has been comprehensively discredited, and yet you will not hear her apologise or correct the record. This is not a free speech issue. I’m not saying that Pauline Hanson cannot hold bigoted, divisive views that don’t represent the opinions of most Australians. She can think and say what she likes, as long as she’s not inciting violence or telling lies. But instead of asking what Pauline Hanson thinks, we should be asking, why the media continue to seek her opinion. Is it because there is an ingrained desire to get “both sides” of the story? Or is it a way of generating outrage and garnering more attention? Maybe it is a little bit of both. Is it because there is an ingrained desire to get “both sides” of the story? Or is it a way of generating outrage and garnering more attention? Channel Nine said last week’s episode of The Verdict was discussing the Cronulla Riots, an event that Pauline Hanson had played a role in. “We wanted to mark 10 years since the Cronulla riots and she was a significant figure during the Cronulla riots,” The Verdict’s Executive Producer Phil Goyer said. 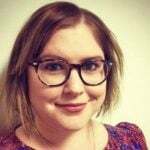 Channel Nine’s spokeswoman Victoria Buchan said that the last episode of The Verdict was before the terror attacks in Paris. “If we were doing that show this week we probably wouldn’t have her on,” she added. Seeking both sides of the story can be really useful, but not every opinion is equally valuable. A doctor is going to have a more informed idea about why it’s important to vaccinate your child than, say, Jenny McCarthy. A scientist might be able to provide more insight into climate change than a newspaper columnist. And on social issues, I think I’d prefer to listen to elected representatives, social scientists or religious and community leaders. People who seek a diverse range of views, and speak to people from all walks of life. Hanson’s shtick is division, fear and sensationalism. Australians are not divided, and we are not homogeneous. We come together more often than we tear apart, and it is the plurality and diversity in our society that makes it great. I’d like to think the age of outrage is dead, buried and cremated. So, I’d say it’s time for the media to do exactly what the public has already done. Stop listening to Pauline Hanson, and stop amplifying her irrelevant voice. 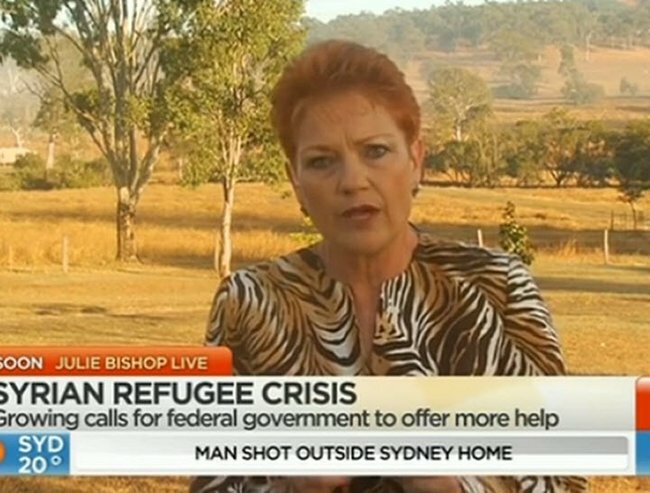 Do you think Pauline Hanson’s opinions have become irrelevant?